Cymarshall Law is back with another video single from his terrific album, Imperfectly Perfect. This time he is taking and imparting sage advice from martial arts master, Bruce Lee, over an asian inspired instrumentation. Law’s lyricism and intensity are unquestionably distinctive. Enjoy! 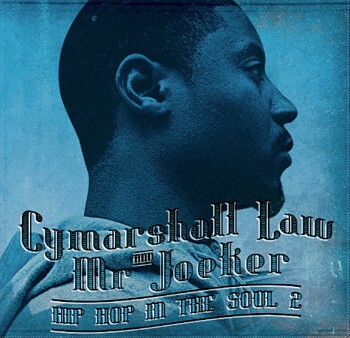 I just listened to Cymarshall Law’s album, Imperfectly Perfect, a few days ago in it’s entirety and it’s really dope! And The Warning is certainly one of the standout cuts from the project. This production is on some old Wu-Tang type steez and both Law and cohort AceWonda do the effort justice with some pretty intricate rhyme flows and flips. This cut and project are definitely a couple of steps above what the masses are doing. I strongly suggest you check this project out! Now this made my morning! Ras Kass, M-Dot, and Cymarshall Law on the same track! That theory sounded incredibly dope in email and my expectations were realized to their fullest potential when I heard this joint. 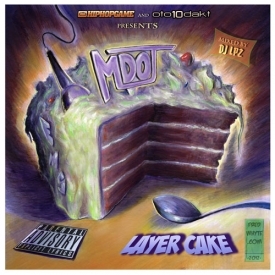 Each emcee kills it in their unique fashion while discussing the ladies’ “loose tendencies”. Reef Ali creates this nostalgic banger while DJ Grazzhoppa chops it up something excellent (like always). The other great part about this is that I find out Reef Ali and Grazzhoppa are creating an entire project called, You Asked For It. That’s going to be dope!